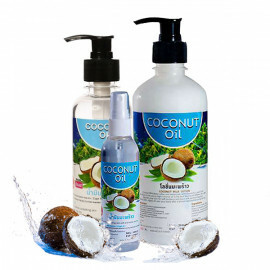 100% Cold Press Organic Coconut Oil enriched with natural Lotus Stamen extract nourishes your skin and hair, imparts a creamy, sweet, tropical scent. 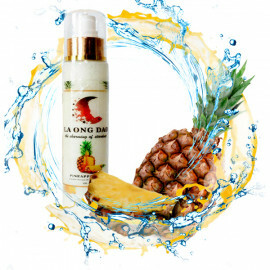 No synthetic fragrances! 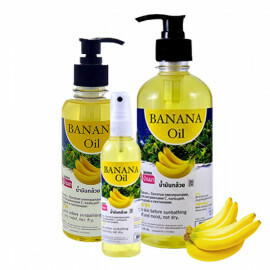 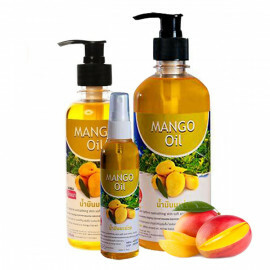 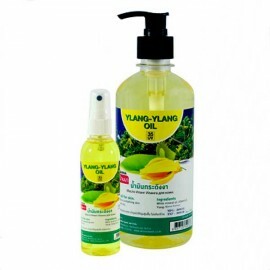 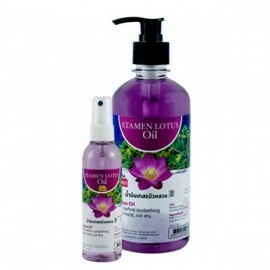 Banna Lotus Stamen Massage Oil is an excellent tool for body care. 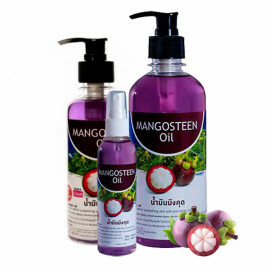 Contains antioxidants, reduces the depth of wrinkles, absorbs quickly and does not clog pores, making the skin healthier and more resilient. 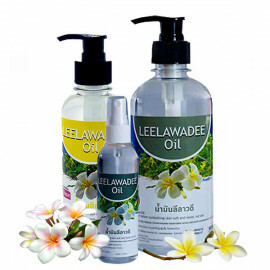 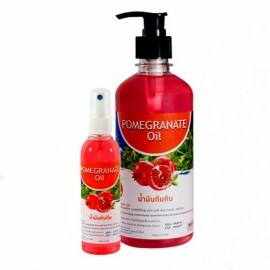 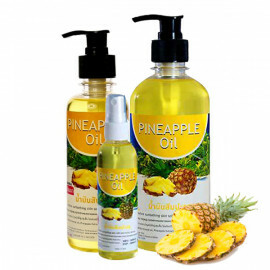 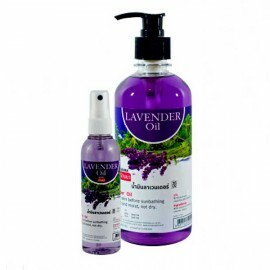 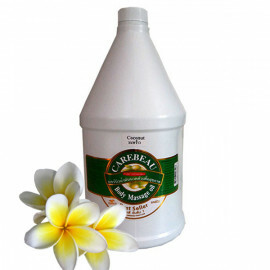 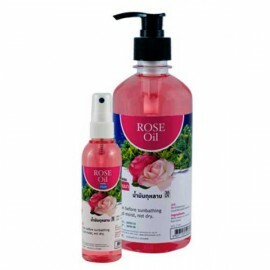 Excellent moisturizes the skin and prevents the deterioration of the skin cells. 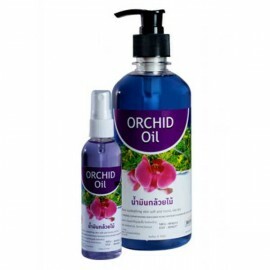 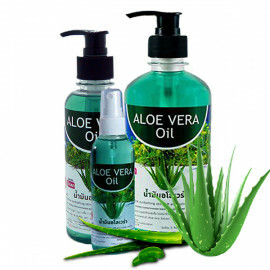 Can be used for massage, to relieve joint pain, back pain and lower back, eliminates itching and irritation from insect bites.